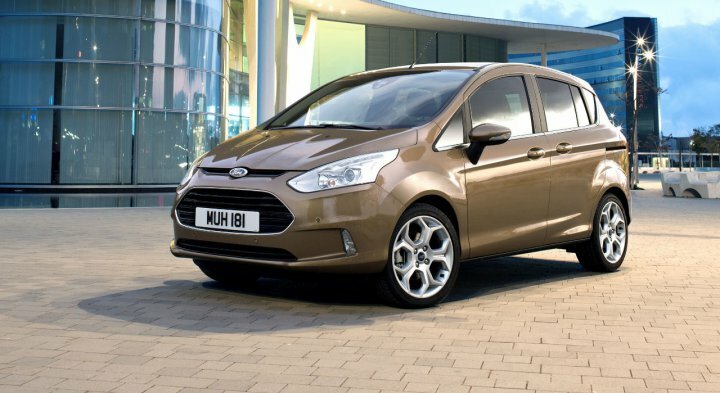 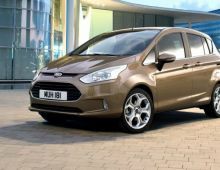 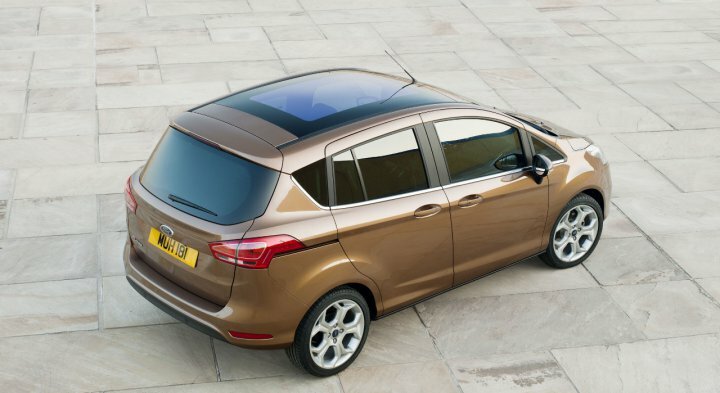 "At just over 4 metres long, the B-Max is smallest MPV in the Ford stable. 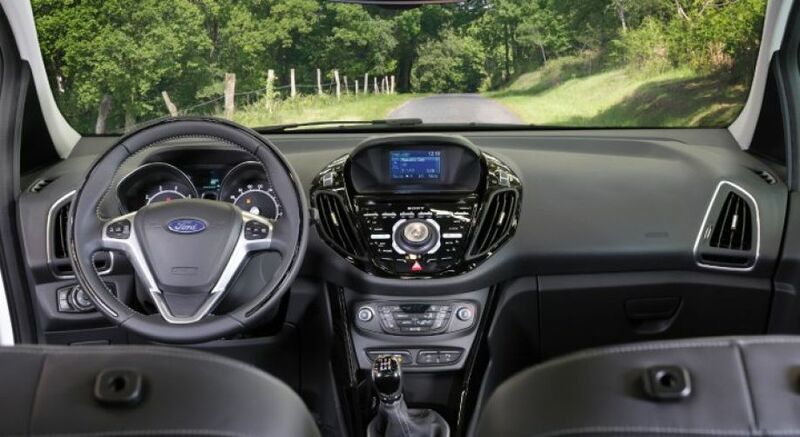 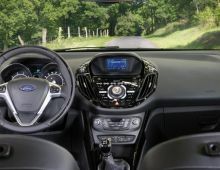 It shares the Fiesta platform. 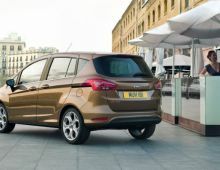 But on slightly closer observation, you can see that it's very like a Grand C-Max : the general appearance, the characteristic grille and above all ... the sliding rear doors ! 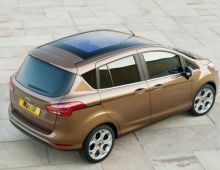 Indeed, that's the main original feature of this new model. 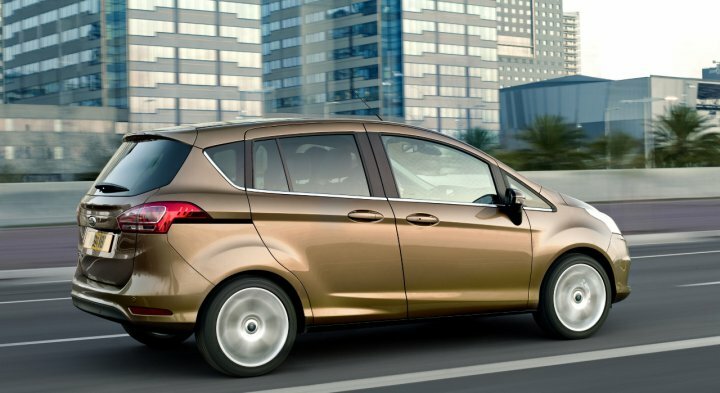 With its sliding side doors, Ford promises fantastic uninterrupted access of more than 1.5 m as there are no central door pillars. 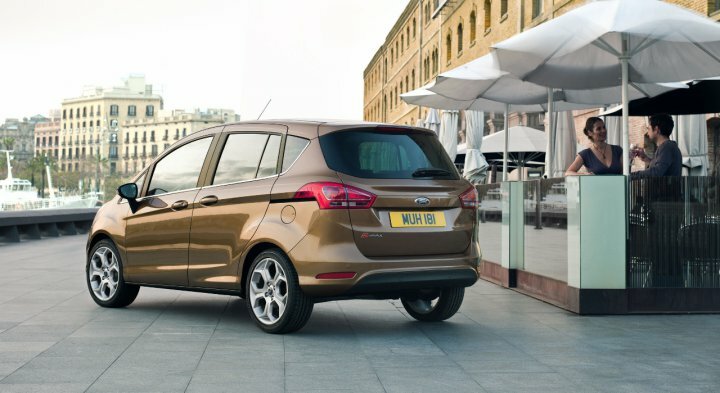 As far as road handling is concerned, the B-Max more than holds its own ! 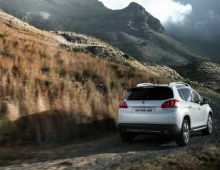 The suspension ensures a thoughtful level of comfort, excellent filtering avoiding dangerous body movements in the event of an avoiding manoeuvre. 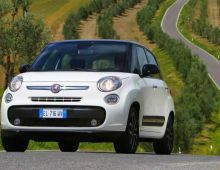 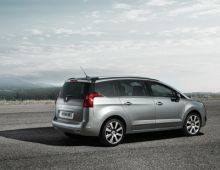 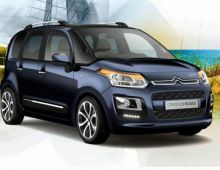 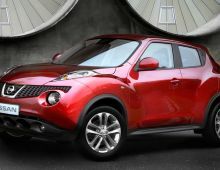 As for the rest : precise and decisive front axle, well-calibrated steering, rear axle responsive when asked. 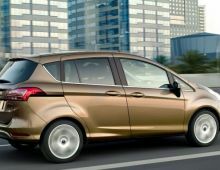 This B-Max can challenge GTIs on winding roads."